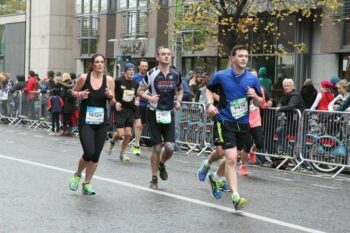 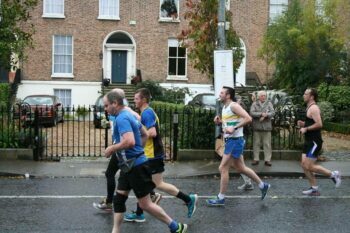 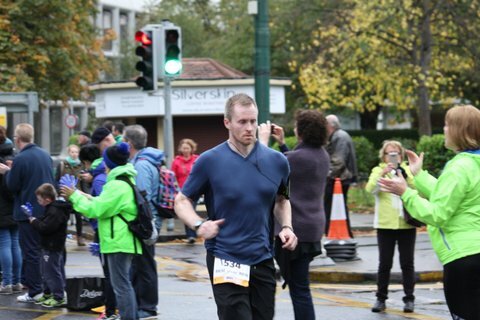 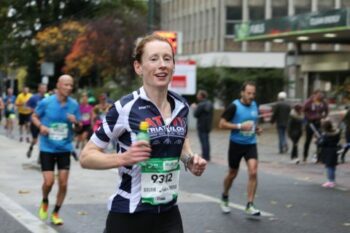 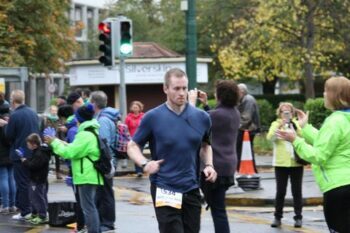 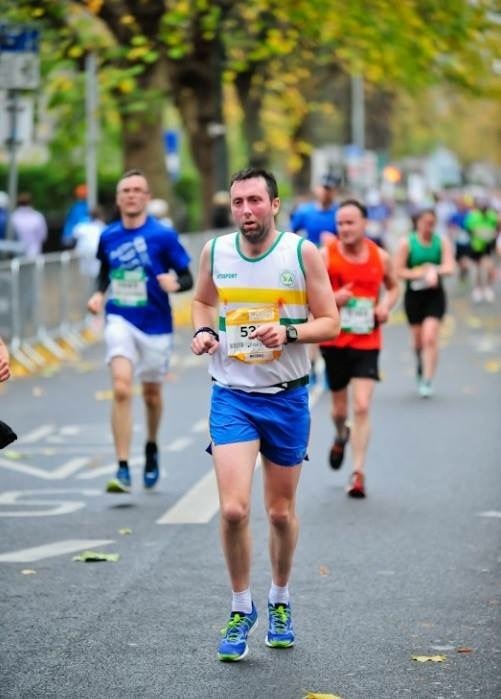 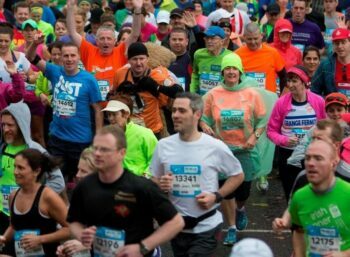 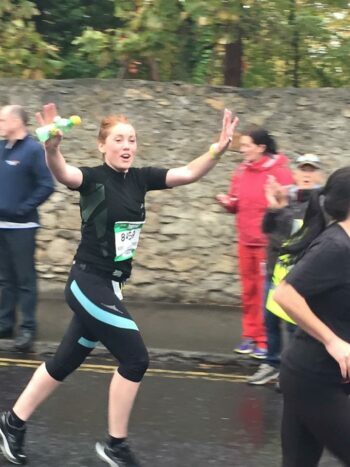 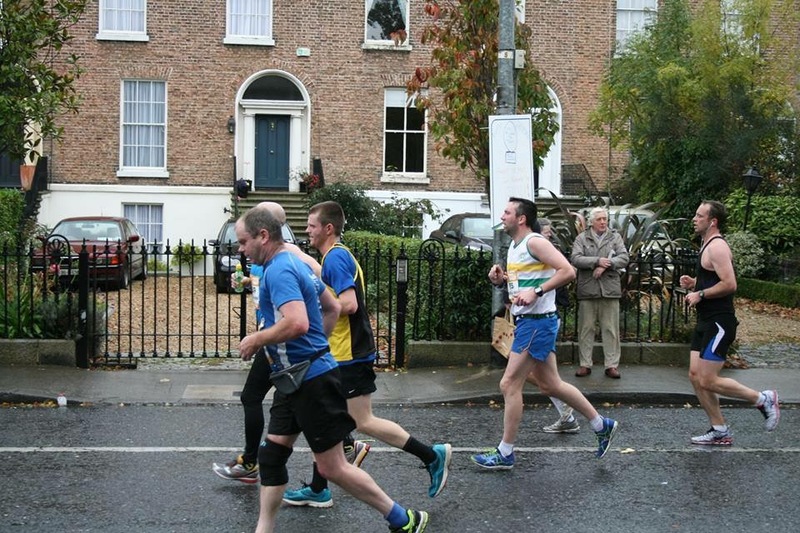 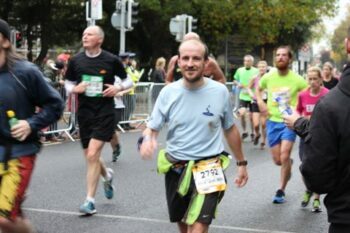 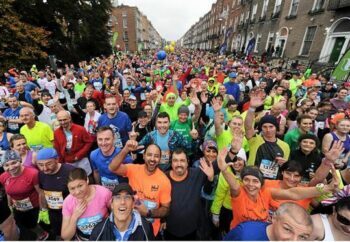 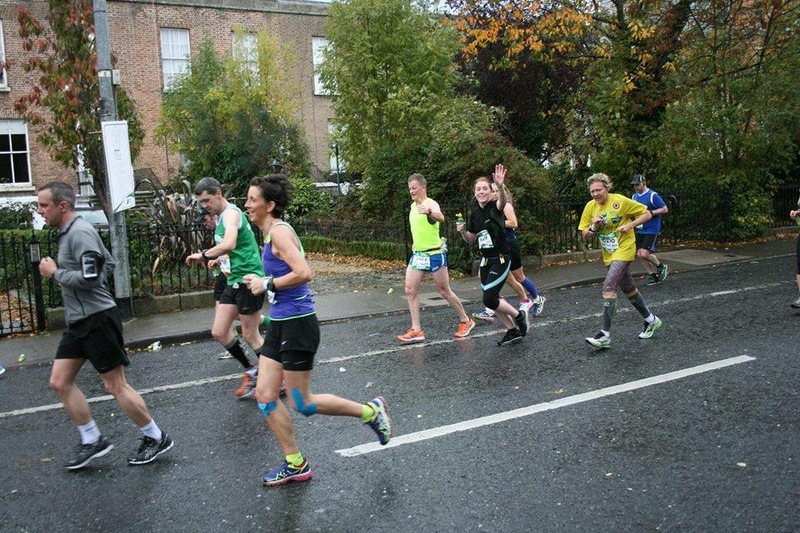 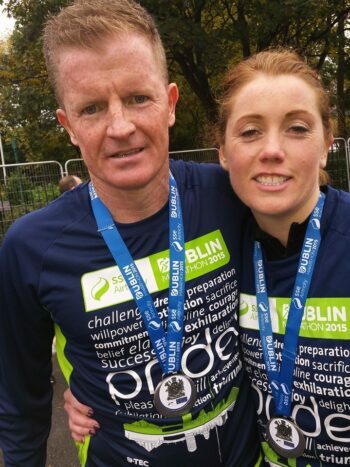 Congratulations to all who took part in Dublin marathon 2015. 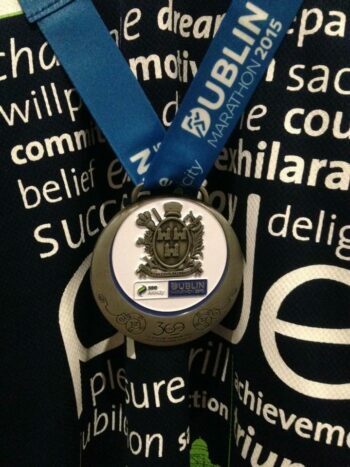 A monumental achievement by all. Here are some pictures of our team mates in action.